Get your students excited about STEM and connect them to SD scientists using a new FREE resource – the Education Portal! In this session, you will participate in a hands-on STEM lesson that is free to use and published, along with many others, on the Education Portal. 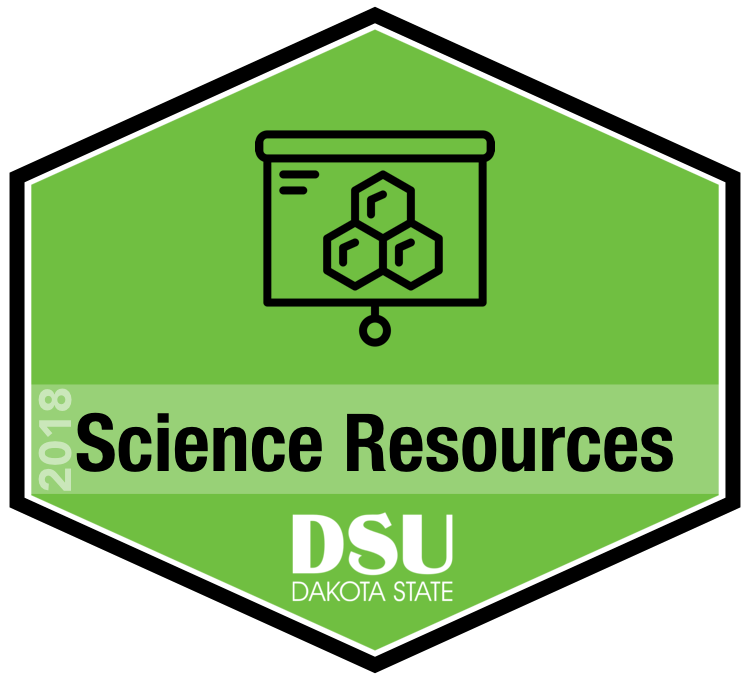 This session will help you learn how to utilize this powerful tool created by SD educators that offers curriculum modules that are standards-aligned, engaging, hands-on and make connections to actual SD scientists and their current research.